Mako Spotted at Seaworld Orlando! 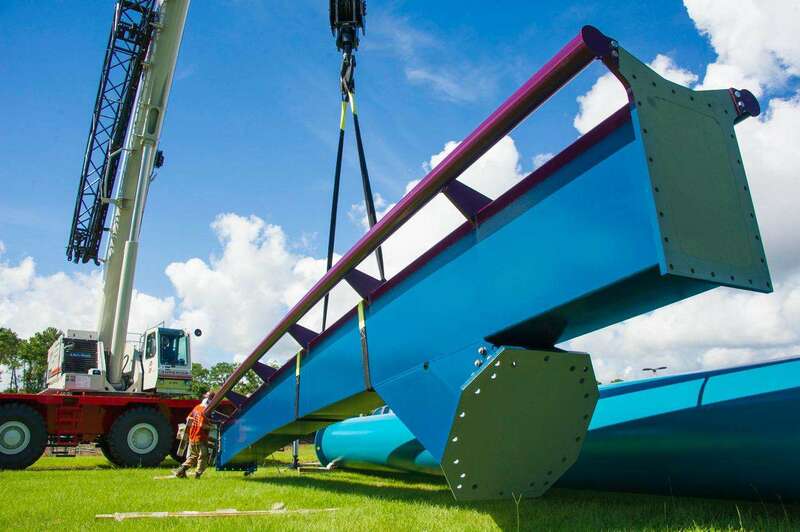 First piece of track for Mako arrived at SeaWorld Orlando! 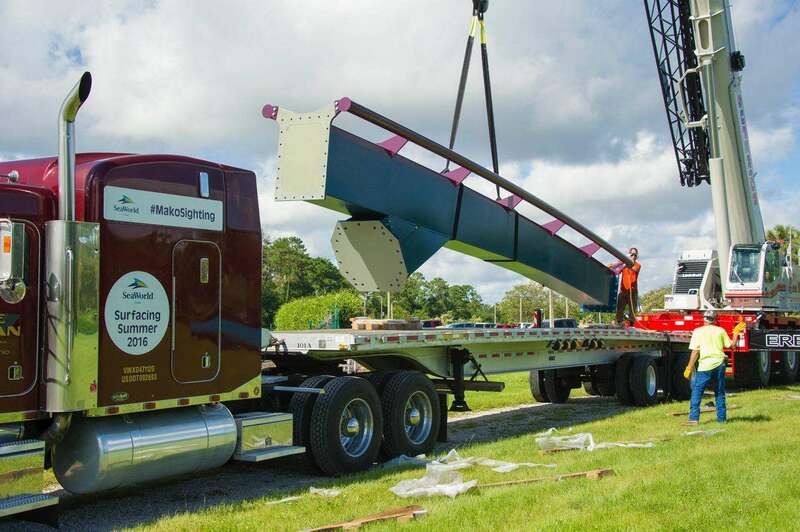 Yesterday, the first piece of steel track for SeaWorld Orlando’s new 200-foot-tall hypercoaster – Mako – arrived after traveling nearly 1,000 miles on an open flatbed semi-truck from the production facility in Ohio. Mako will be Orlando’s tallest, fastest and longest roller coaster when it opens in summer 2016. 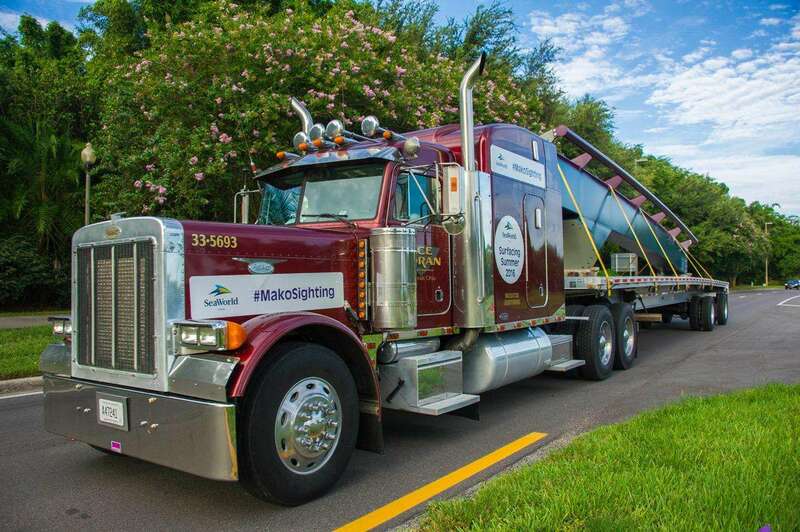 It will reach speeds of 73 mph along 4,760 feet of steel track. 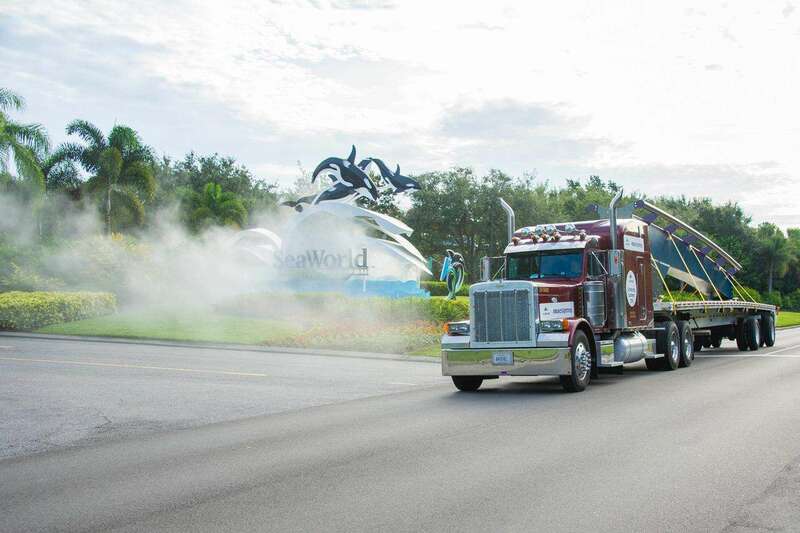 Mako is slated to open summer 2016 and will be the centerpiece of a two-acre, shark-themed realm at SeaWorld Orlando. Continue to stay up to date on all construction details and announcements on Facebook, Twitter and Instagram. Join the conversation using #MakoSighting. Orlando Fun and Food will be there throughout the process bringing you updates on construction all the way until opening day. Previous Post Chef at Dr. Phillips Packages On Sale Soon!